Location! Excellent 10,000 square foot flat lot with approx.. 4200 sq. 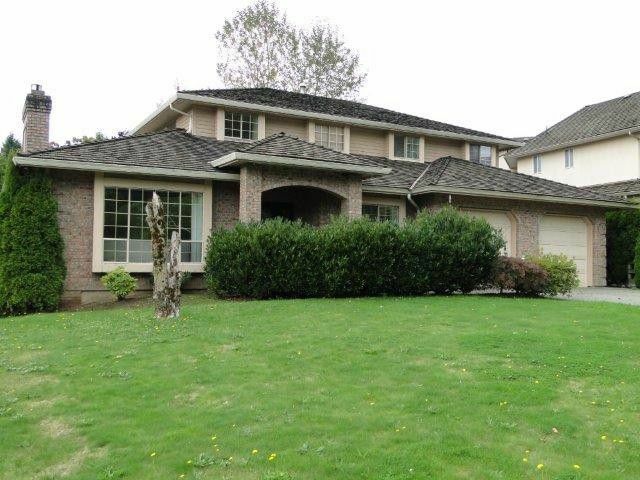 ft. family home in desirable East Abbotsford neighborhood. Four bedrooms above, walk-out main floor and geared up for two bedroom legal suite. Ready for your renovations! Call, email or text for your viewing.